Working out has never been this easy and convenient at home or on the go. Simply press play and achieve the summer-ready body you have always wanted without leaving the comfort of your home. For the busy traveler, resume your fitness regimen at your hotel without skipping a beat. 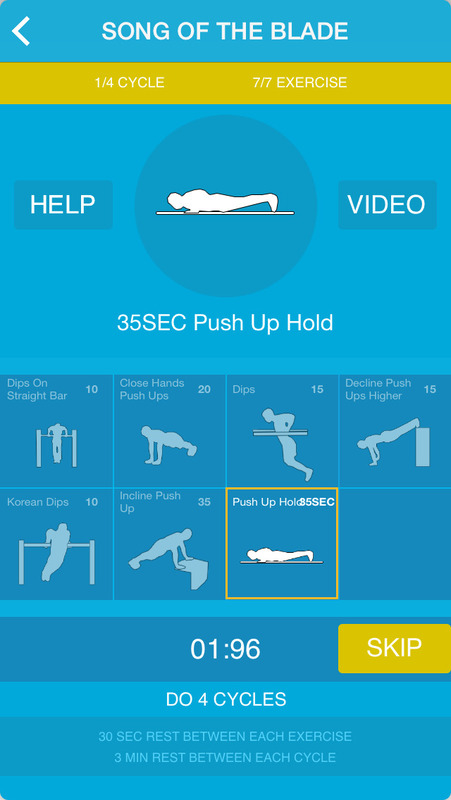 Chest Personal Trainer is the groundbreaking solution to bring personal training into your home and hotel room. It has become the go-to application to work out without going to the gym and without equipment. 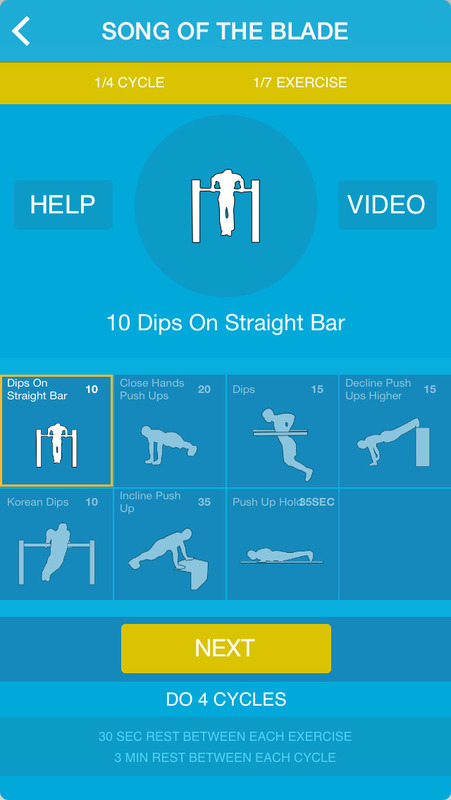 Hundreds of exercises are explained with clear pictures all within the palm of your hand! Provides instructions for hundreds of exercises, but it sorts them by body region, muscle of target, and the equipment needed. All of our routines are developed by licensed fitness professionals and come with complete instructions. Don't forget to rate the app and leave a comment on Appstore. It's really important!